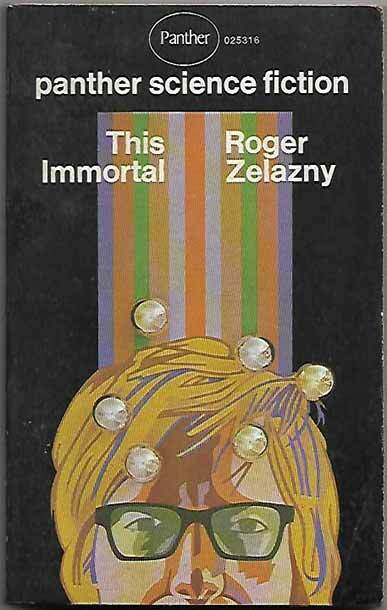 *Science Fiction, Fantasy & Horror: Just added, a small set of 1st PB editions, including Port Eternity (Cherryh), Dreamsnake (McIntyre), The Space Circus (Raymond) and This Immortal (Zelazny). 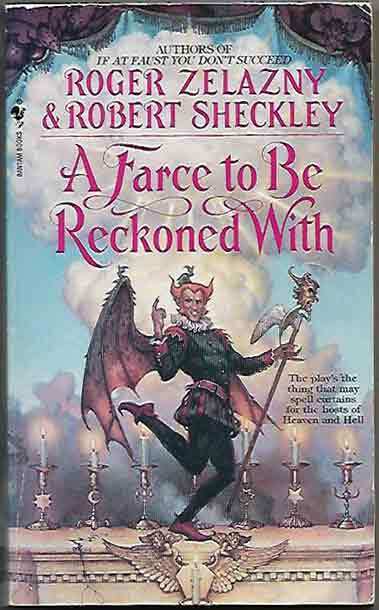 Humour is well-represented, with The Silver Eggheads (Leiber) taking a swipe at the publishing profession, The Fickle Finger Of Fate (Keel) skewering certain superheroes (Batman? Superman?) 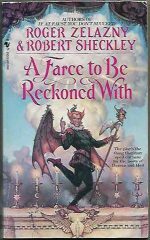 and A Farce To Be Reckoned With (Zelazny & Sheckley) having fun with the eternal battle between Good and Evil.